These days, we live in a world full of technology and we use a lot of them on a daily basis, including TV’s, computers, tablets and most importantly, cellphones or smartphones. We should realize that we feel like lost without our phones, which is why we take them around 24/7. We also have the habit of putting them near us when we sleep, which unfortunately has detrimental effects on our overall health. 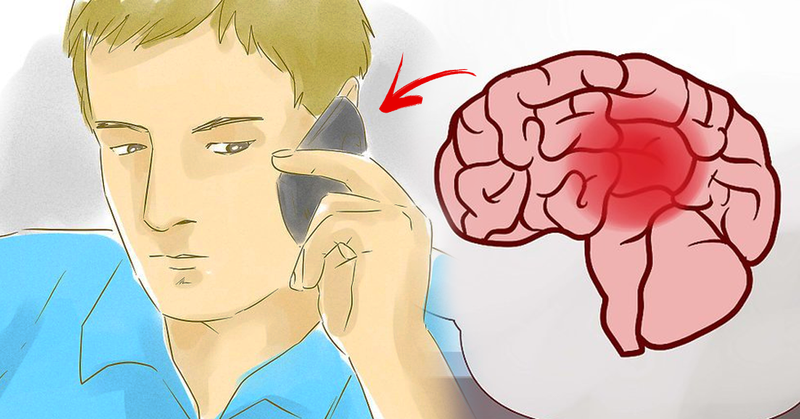 In this article, we will discover the reasons why we should decrease the use of phones. This amazing gadget enables us to communicate, to surf on the internet, to pay the bills without having to go to the bank etc. all in all, it makes our life easier. According to the results of a survey, even 60% of the respondents said that they use their phones even when they are in the toilet. Unfortunately, all these gadgets contain radiation which can be extremely harmful to our overall health. 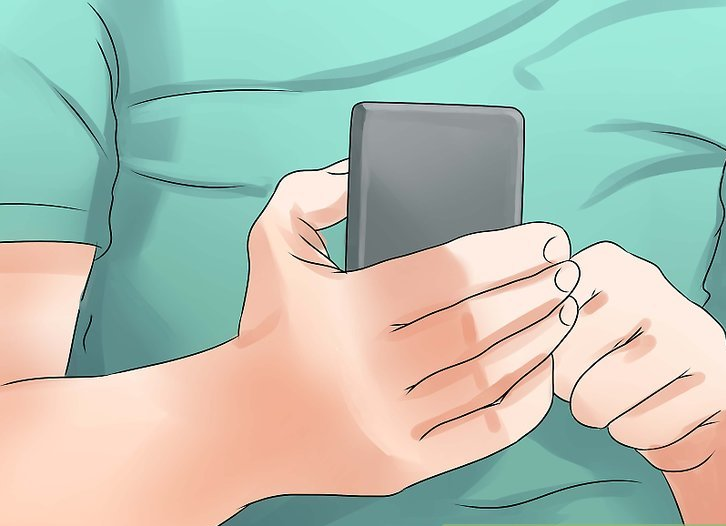 When it comes to leaving your phone on the nightstand, we should definitely get rid of this bad habit since it increases our anxiety levels. Moreover, knowing that it is near us, we are constantly alert, we tend to wake up in the middle of the night to check social media or e-mails, etc. all of this makes changes in our behavior and it results in insomnia, irritability, headaches, nightmares, lack of productivity, stress and poor concentration. When not in use, put the phone in airplane mode. 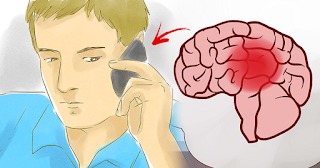 Avoid sleeping near a turned on phone. 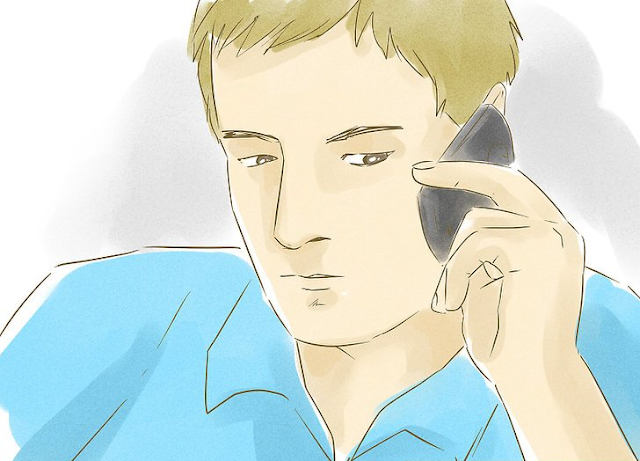 Use a headset or speakerphone when on calls. In order to use less power, make sure your phone has a good reception.